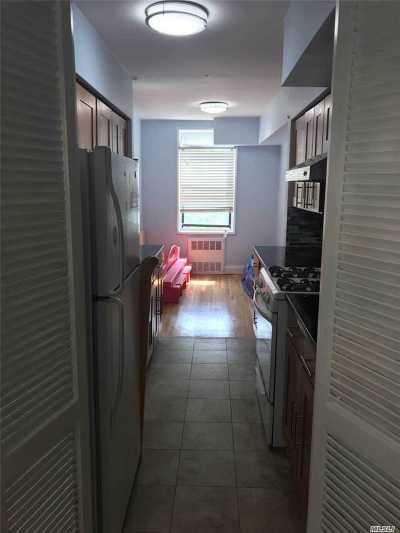 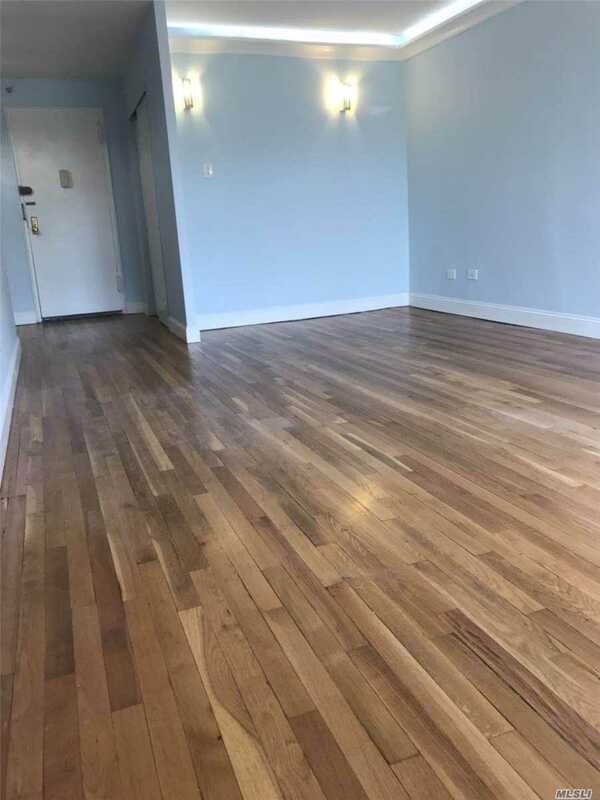 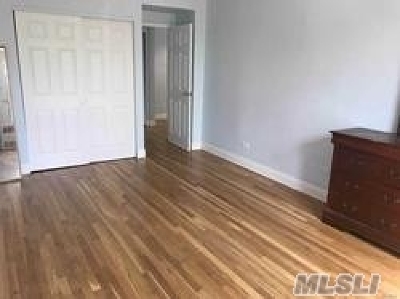 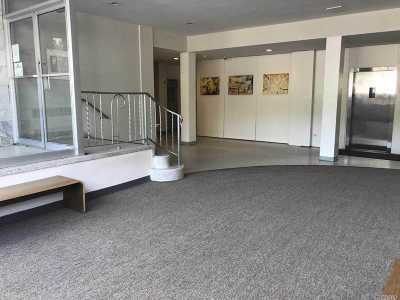 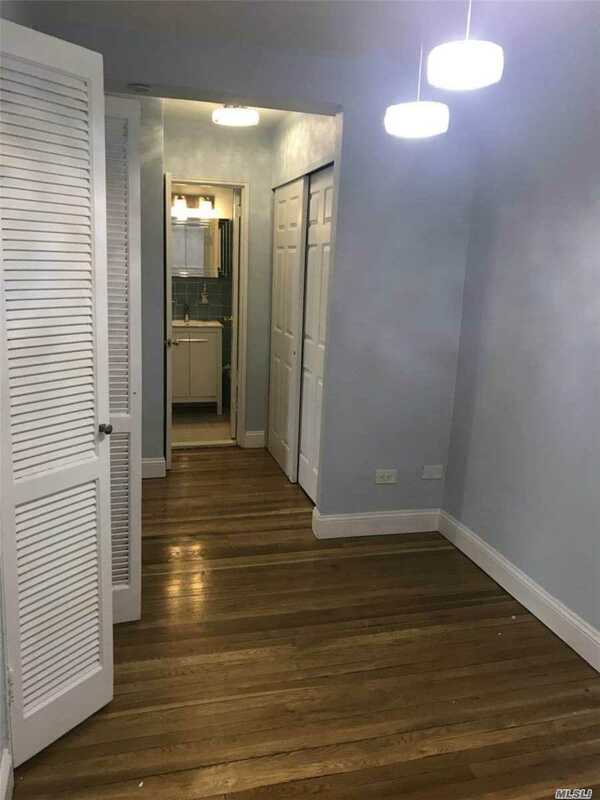 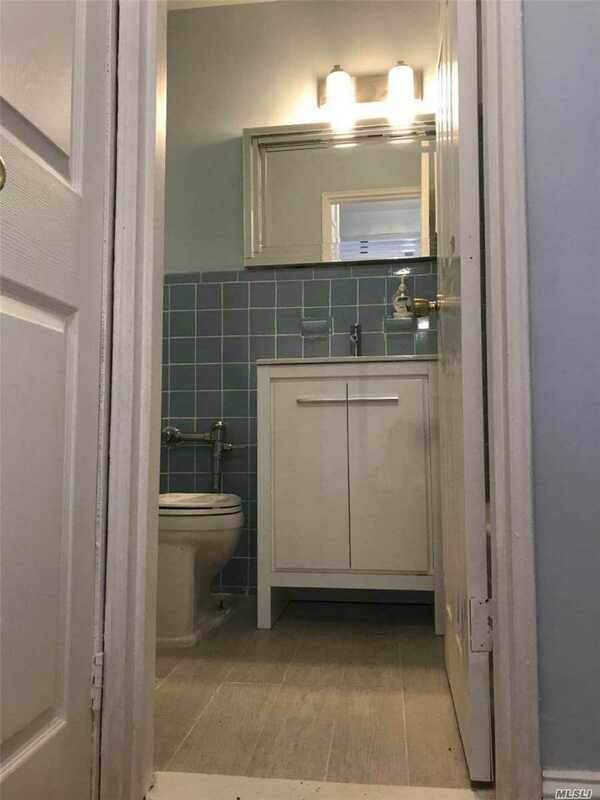 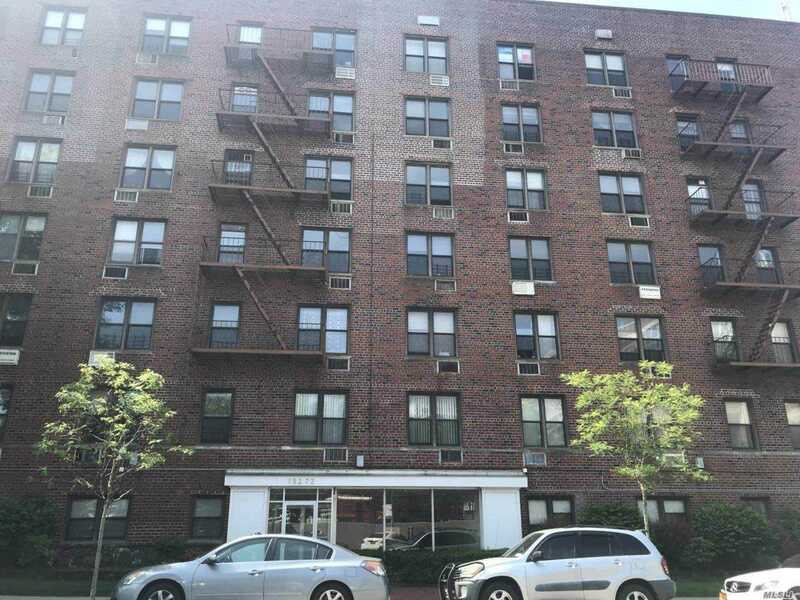 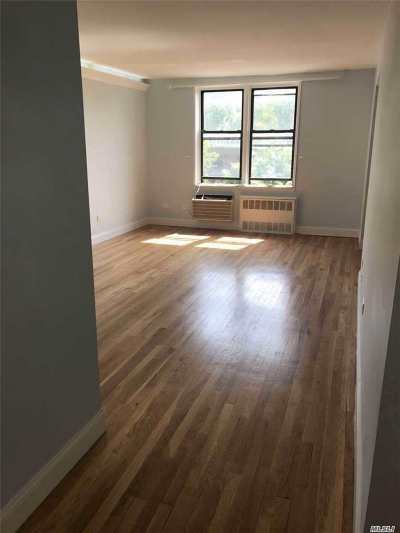 Delightfully Updated, spacious 1Br/1Ba Condo unit nestled in a well managed mid rise condominium building, situated in a quiet section of south flushing. short walk to queens college. 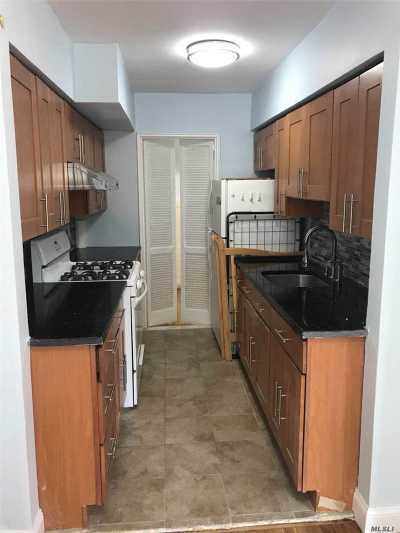 all utilities included, except electric and cooking gas.